The Emberlux is a physical switch for your controllable lights and appliances. Pair your lights or smart devices with your Emberpulse and use the switch to control one or many devices at the same time. 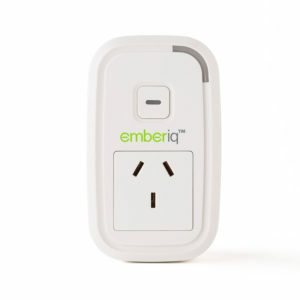 Your Emberpulse can control most ZigBee enabled light bulbs. 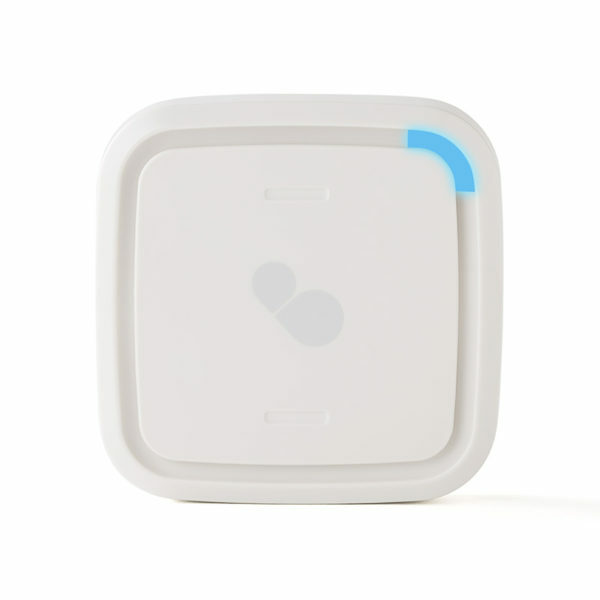 The Emberlux provides a physical switch for your controllable lights and appliances. After attaching the switch to any wall in your home, your can pair it with any number of lights or appliances. 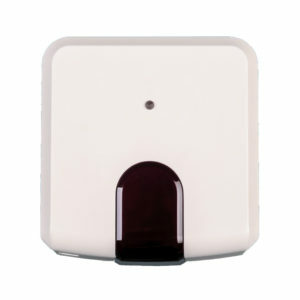 Simply press the Emberlux switch to easily dim lights or turn lights and devices on and off.